I’m going through a phase at the moment where I’m liking dainty accessories. 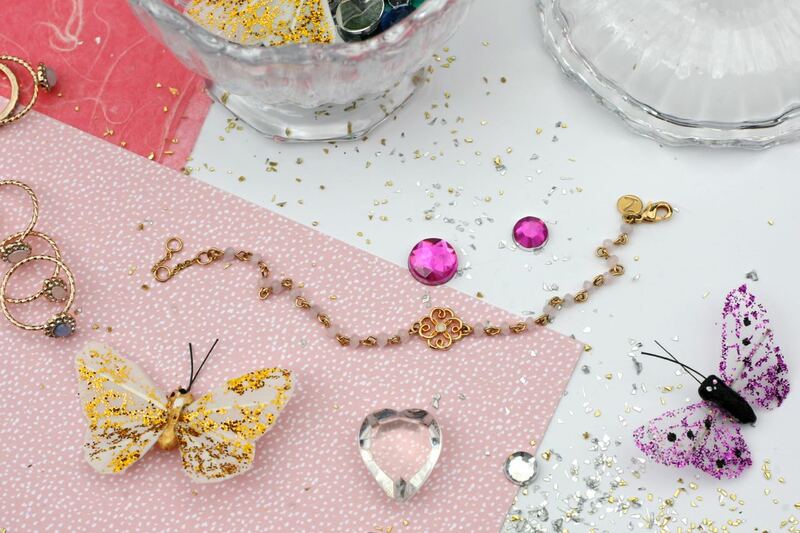 Sure I love my statement pieces, but sometimes it’s the delicate items that add that pretty feminine touch and I’m currently loving these pieces from Accessorize which reflect the girly girl in me. I do like my rings, but sometimes when you’ve already got a lot going on in the jewellery department you don’t want to overdo it with a statement cocktail ring, so this subtle and understated stack of 8 opal rings pictured at the back below is perfect. 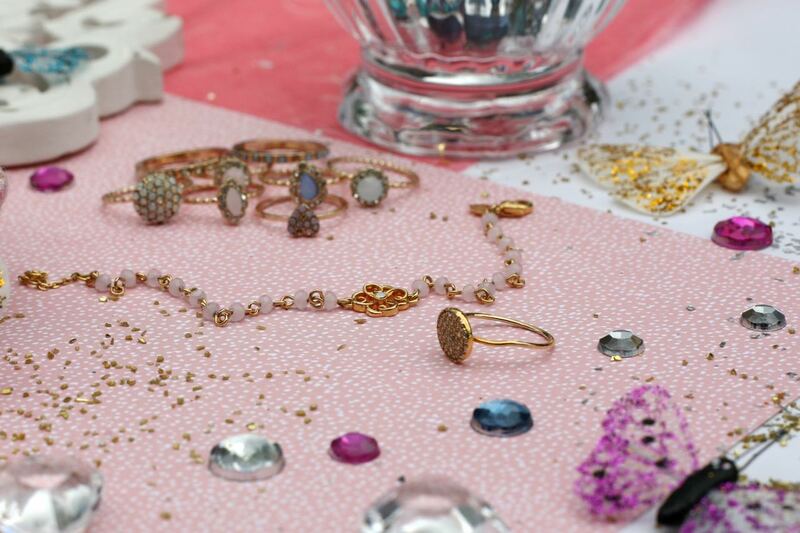 With a variety of different shapes and the prettiest pastel shades, I’m always turning to these rings either on their own or combining two together. I love them all, especially the cute little pink heart one. The bracelet in the middle and the ring at the very front is part of the Z for Accessorize range and although the bracelet consists of pale pink beads, it actually goes with a lot of things whereas the gold-plated disc ring is a timeless piece and adds just that bit more bling to the hands. 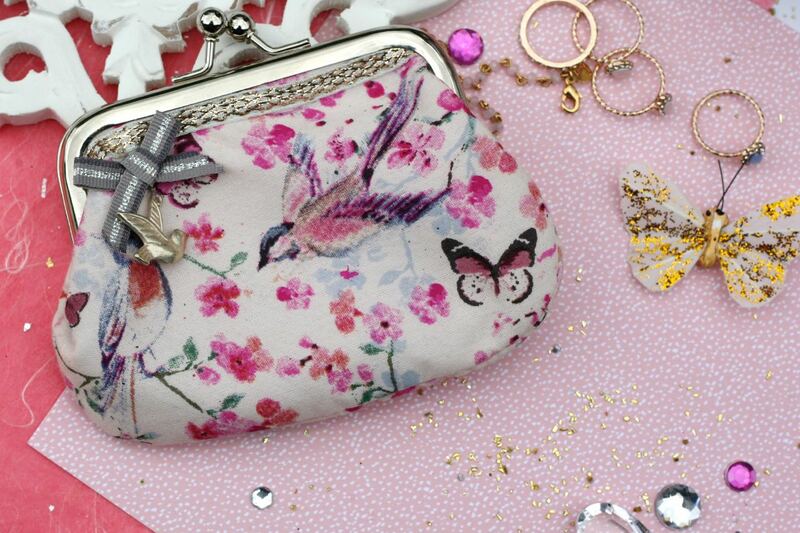 I also adore the coin purses from Accessorize. I’ve been through so many of them over the years and the designs are so cute, I just can’t resist. Although I have a larger wallet that I carry on a day-to-day basis, I find these great if I am moving to a smaller bag and just need to store the basics like a bit of change and my credit card, and this fits quite nicely into an evening clutch too. I love the watercolour print on this one and the bow and gem detailing adds that gorgeous touch. If you like dainty things too, then I always find Accessorize a good place to have a little mooch around in and I don’t think I could ever get bored with these pieces as they are just so me! So what sort of accessories do you go for? 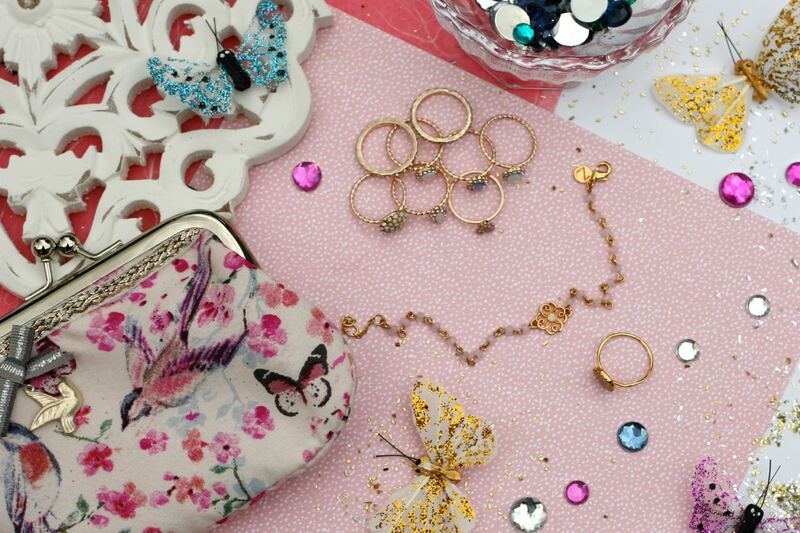 Bight and bold or delicate and dainty……or a bit of both?